Home > Google News > Google SEO > Poll: Blocking Google Images After Image Search Traffic Drop? 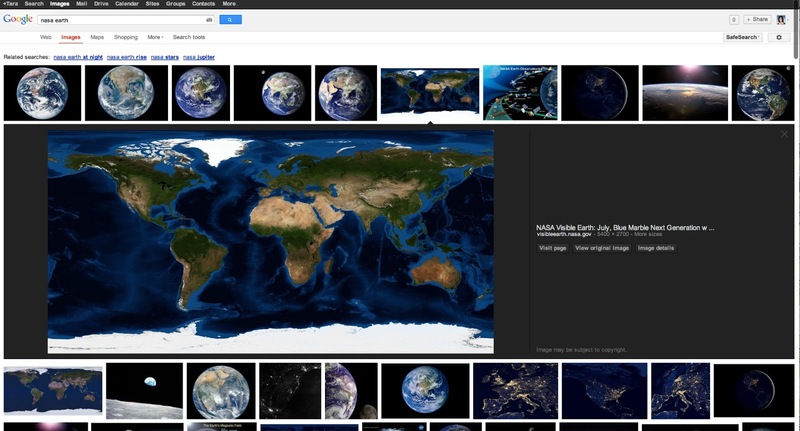 In late January, Google launched a new design change for Google Image search. Google said they've "seen a net increase in the average click-through rate to the hosting website." But webmasters are not seeing that or believing that. Shortly after, even before the stats were in, webmasters were skeptical and not happy with the changes. They believed it would result in less traffic from Google. And a month after that, we had stats to show huge declines in impressions drived from Google Image Search. Google attributes the decline as not real, i.e. phantom visits that were caused in the old image search design. I.e. in the old design, Google loaded your page in the background even if the user didn't click through. As I covered at Search Engine Land, a study done by Define Media Group said they had seen no instance of the phantom visit phenomenon and said on average, image search traffic is down 63% on average and as high as 78% in some verticals. Google told us that this is not accurate, and that click through rates to webmasters is up 25% if you do not count phantom visits. They added they doubled the ways for searchers to click through the search site. It has come to a point where webmasters do not believe Google and many are deciding to block Google from indexing their images. Here is a poll, what will you do? Will/Did You Block Google Images?